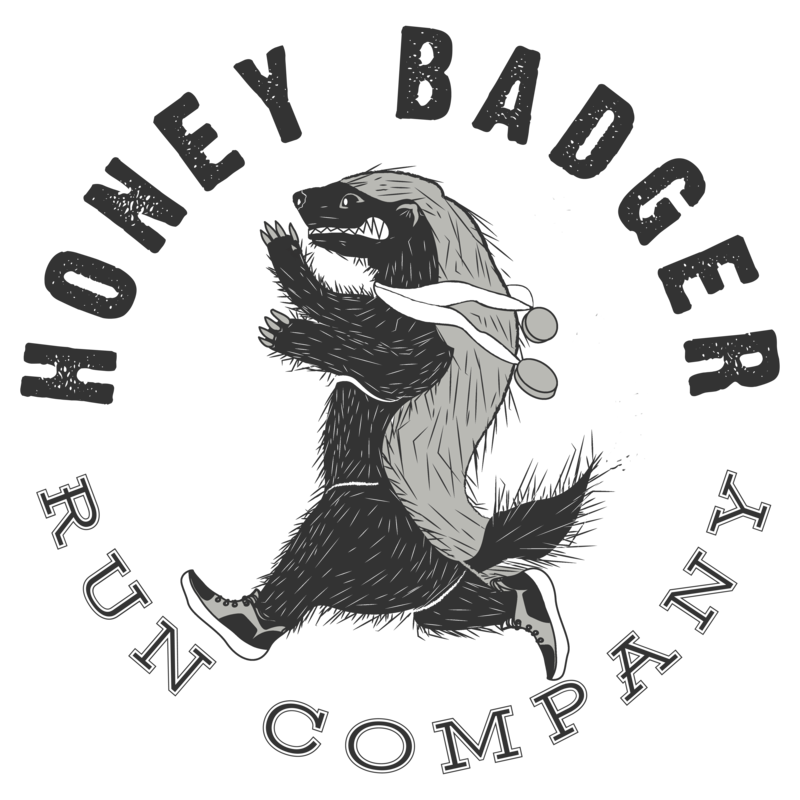 Kelley, co-founder and social media guru of Honey Badger Run Company, did not start running consistently until she was in her 30s. Exercise and fitness was always a part of her lifestyle, with her background in Health Education, but running was not. After running her first half marathon in her late 20’s she thought it was a “bucket list” item to just cross off, but as many of you may relate to, she had the running fever. She continued to run for fitness after that. She did not complete her next marathon until after she had her first child in 2011 at 35. Little did she know, she was also running with her 2nd child. Diapers and running shoes behind her, our founder has since completed over 50 half marathons – , over 25 marathons and one 50 mile ultra marathon. Not only does she live the running life but she also coaches others in not just running but also nutrition and leading a healthy lifestyle thanks to her health education background. Her goal for this community is to support and educate all those that love running and strive to be a better runner!